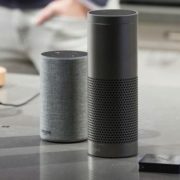 According to Seattle local media KIRO7, Amazon’s smart speaker product Echo may secretly record your conversation, and in some cases, may also send it to other people. This happened in a home in Portland, Oregon, USA. 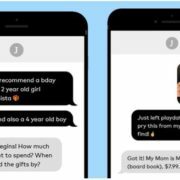 Echo placed indoors recorded the user’s home conversation and sent the conversation to a random contact in the user’s phone contact list. 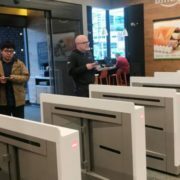 According to the report, Echo user whose conversation had been recorded transcripts received a notification from colleagues in Seattle City that they had received a sound file from her. After confirming that this sound file is indeed her private conversation, the user turned off all of her devices supported by Alexa Voice Assistant. In a statement, Amazon attributed the incident to the fact that Alexa, the intelligent voice assistant, misjudged the user’s instructions, thinking that the user wanted to send a voice to a contact. 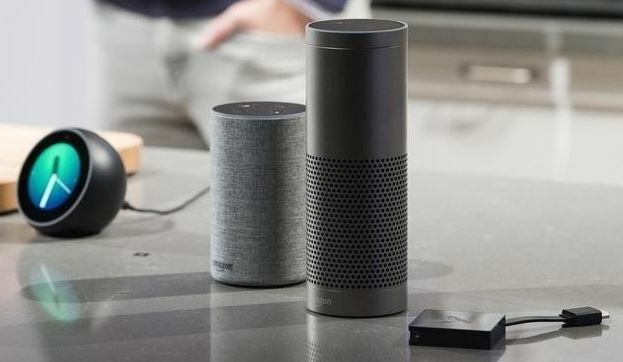 The incident has raised concerns about the privacy issues of voice assistants such as Alexa, which is now becoming more and more popular. This smart speaker device is often placed in the bedroom or living room and can hear all private conversations that occur indoors. Although Amazon had emphasized that Echo would only begin to record the conversation it heard after hearing the “Alexa” awakening instruction.